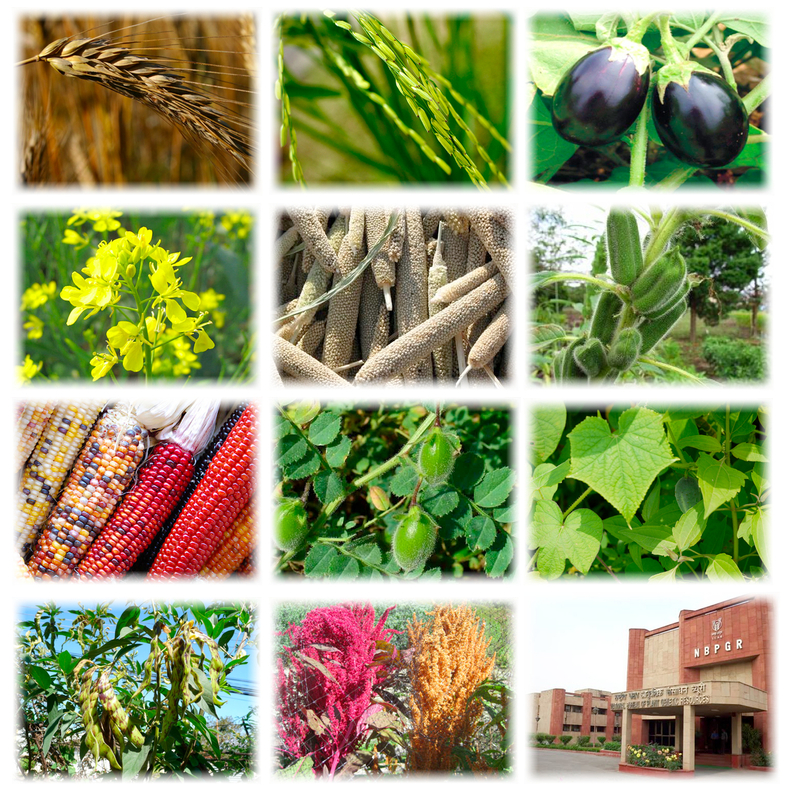 PGR Portal is a gateway to information on plant genetic resources conserved in the Indian National Genebank housed at the National Bureau of Plant Genetic Resources (NBPGR), New Delhi. NBPGR is the nodal organization in India for acquisition and management of indigenous and exotic plant genetic resources for food and agriculture, and to carry out related research and human resource development, for sustainable growth of agriculture. The Indian National Genebank conserves about 0.4 million accessions belonging to about 1800 species. NBPGR is the custodian of these diverse germplasm and promotes their use in the breeding programmes. PGR Portal is an endeavor in this direction to facilitate easy availability of information about the conserved germplasm. The motto is enhanced utilization through greater access to information. The information provided through the PGR Portal is accessible to researchers, farmers, students and policy makers. Users can either search for accession information (simple search) or characterization and preliminary evaluation data (advanced search). Please allow/enable popup windows for correct functioning of the portal.